Traditional beef sausage with fresh tomatoes for extra flavour. West of Scotland champion. Made with natural skin casing. Beef sausage with onions for extra flavour. 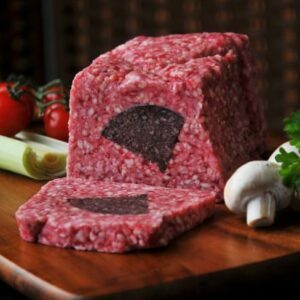 Beef slice with our award winning Haggis. A truly sizzling sausage, made with fresh leeks. 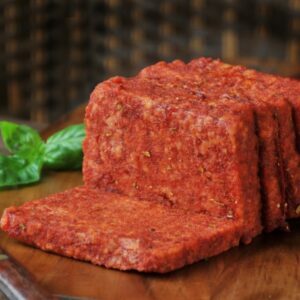 Our own make pork sausage with a sweet chilli flavour! 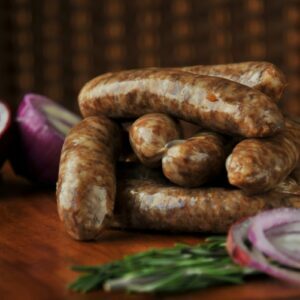 Our own make pork sausage with cracked black pepper seasoning. Our traditional pork links with the addition of caramelized onions. Traditional recipe from our English cousins! Pork links with a hot and spicy coating. 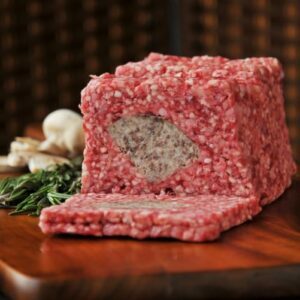 Traditional South African sausage. Great on the Braai! Our award winning pork links with a smokey flavour.